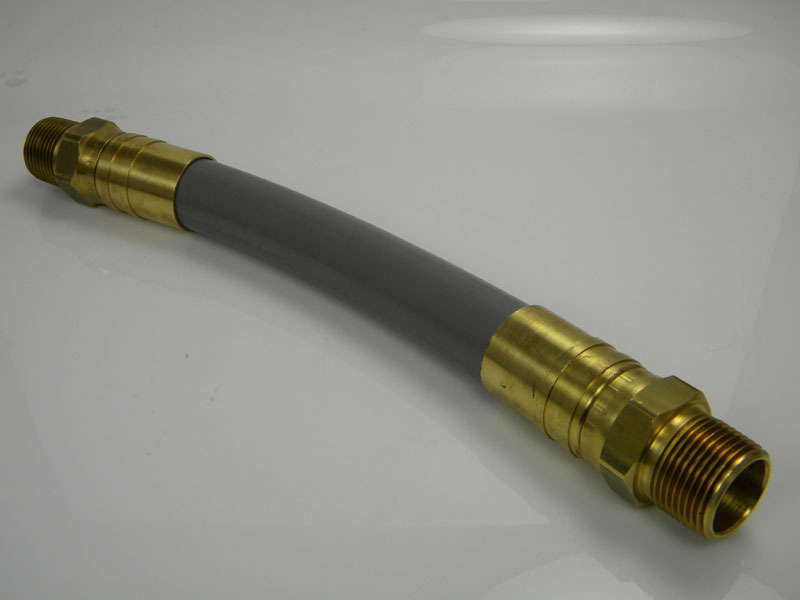 Fully interlocking helical stripwound hose assembly used for connecting standby generators to a permanent gas piping system. The stripwound hose is also referred to the “absorption hose” as it has the ability to absorb the vibration from the generator and is not susceptible to cracking like other metal connectors. 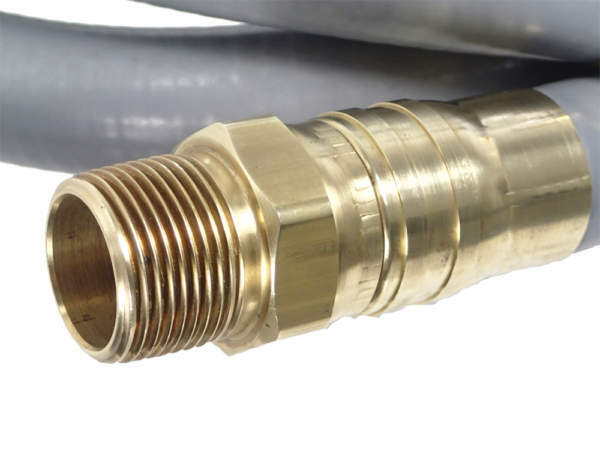 State of Massachusetts Board of Plumbers Approval #G1-0707-19.